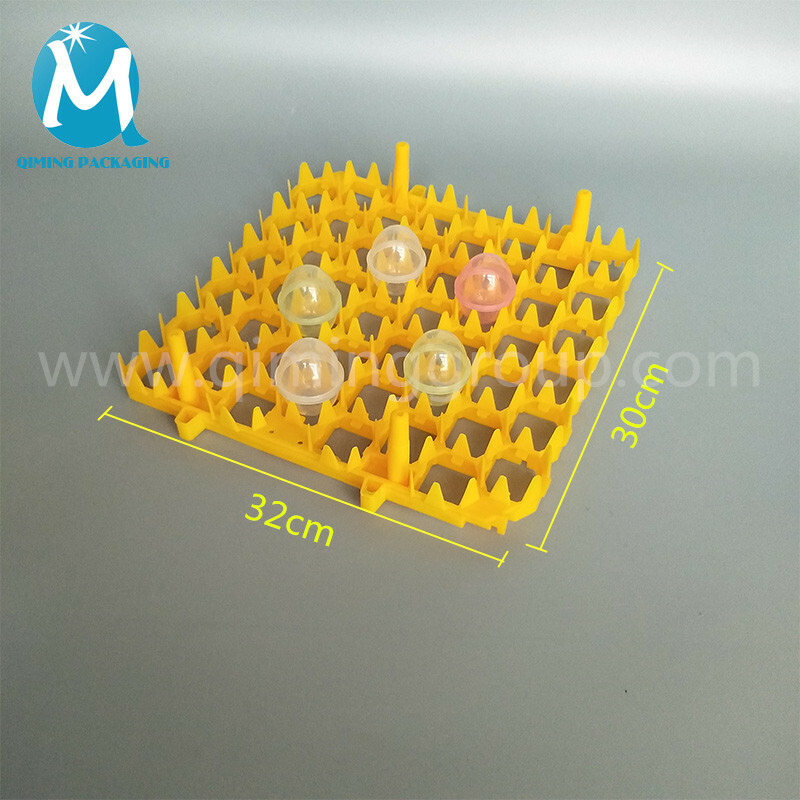 Plastic egg tray adopts 100% pure HDPE. 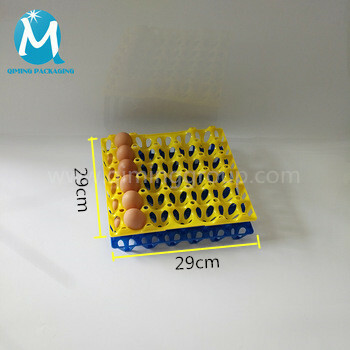 The wall of plastic egg tray is thick, flexible, strong support, strong and durable, can reduce the rate of egg damage. 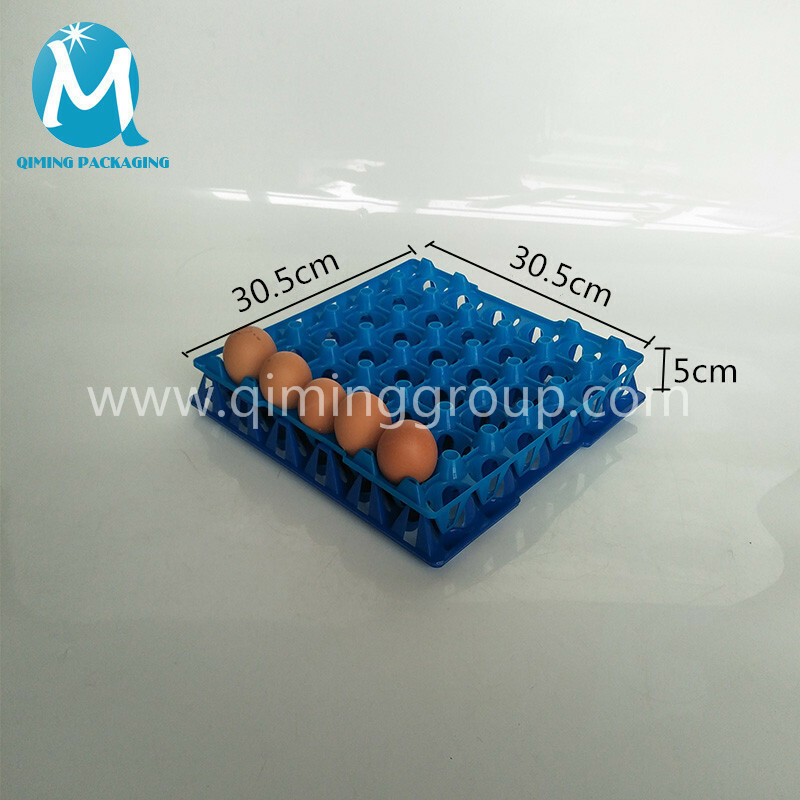 It can be used for long-distance transportation and turnover, gift box egg packaging, the storage of eggs in the refrigerator, and the transportation of ordinary eggs, incubator egg tray is also available. 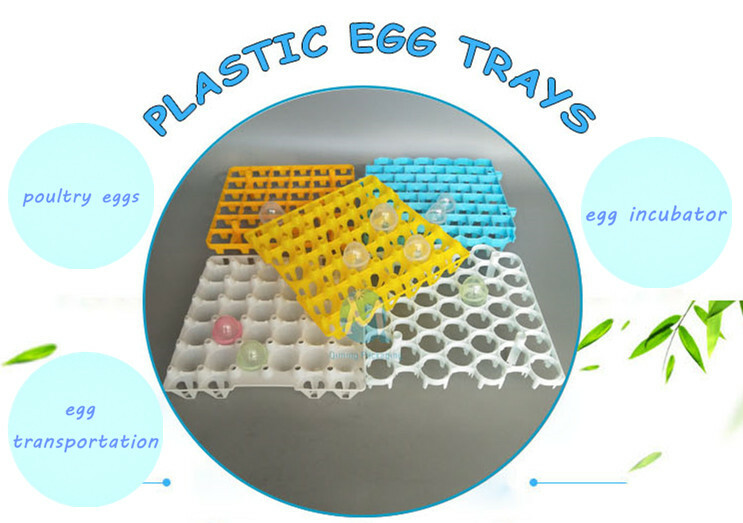 The features of egg tray are environmentally friendly, high-intensity, tasteless, corrosion-resistant, stretch-resistant and non-toxic. 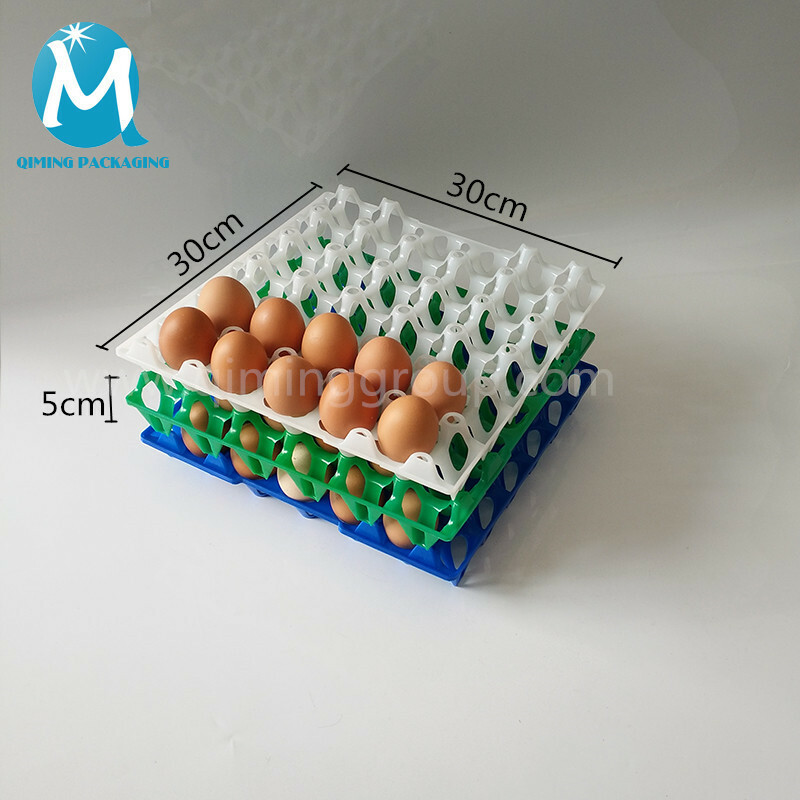 The egg tray can stack 10 layers，saving places. 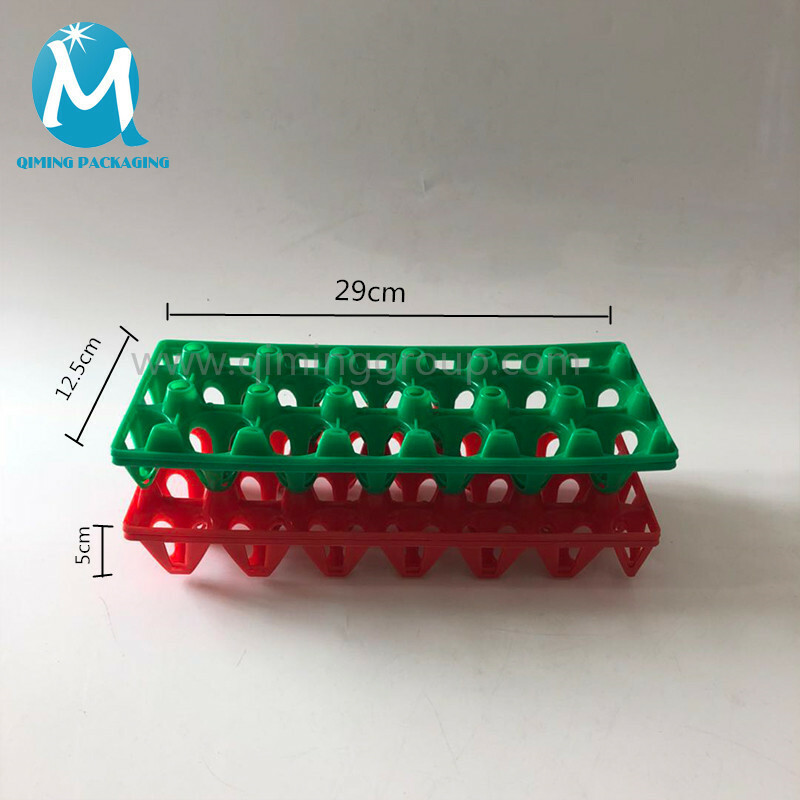 Qiming plastic egg tray adopts HDPE material, Size is complete, provide custom service。Free samples are available for quality and size check.Please contact our support team to arrange them today! 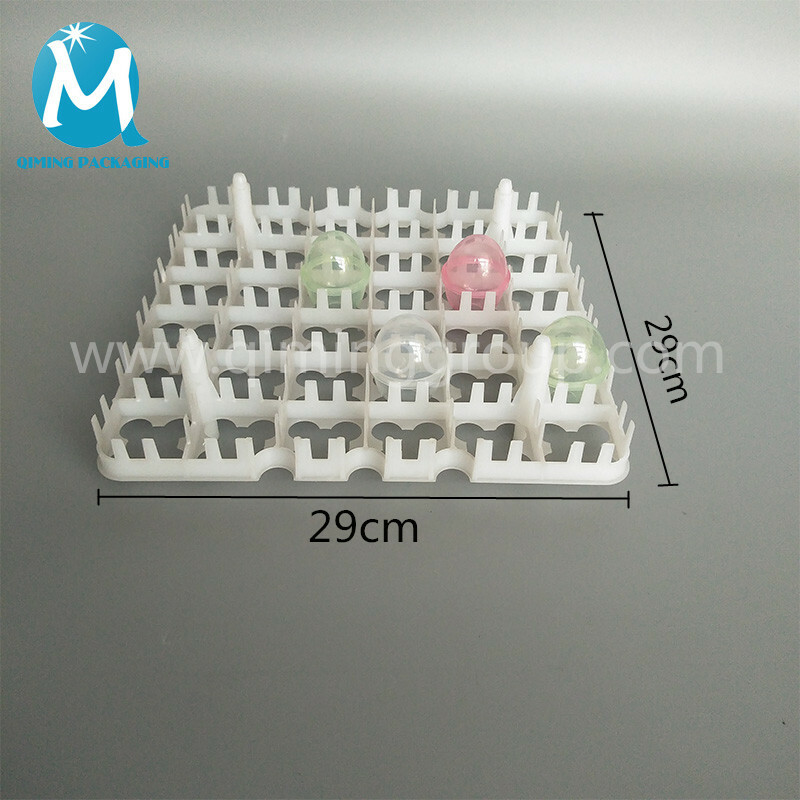 Plastic egg trays are made of pure raw materials,safe and environmental. 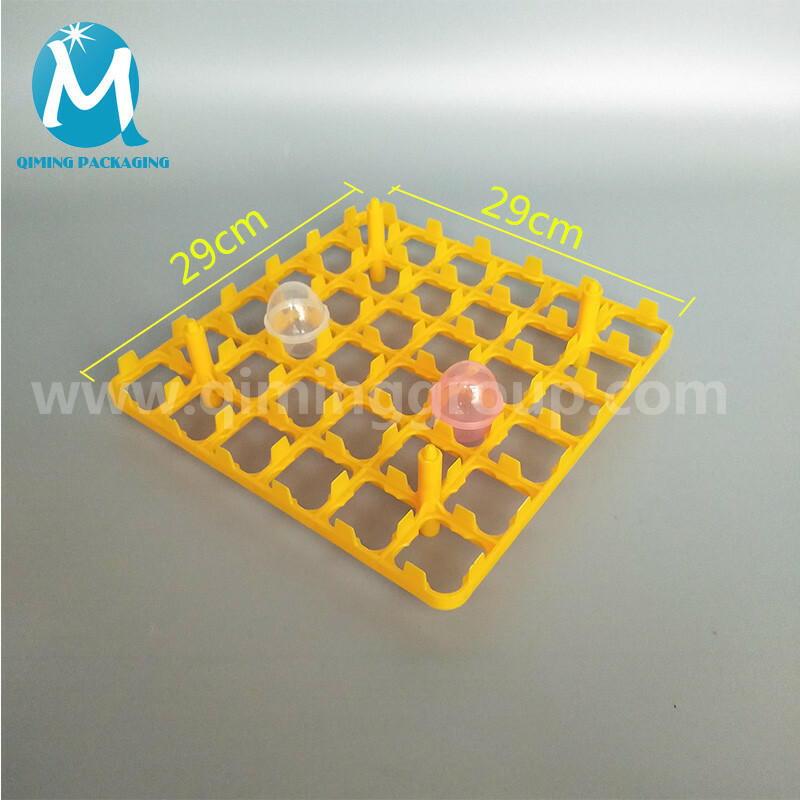 Plastic egg tray is the integrated Body, there are no cracks. 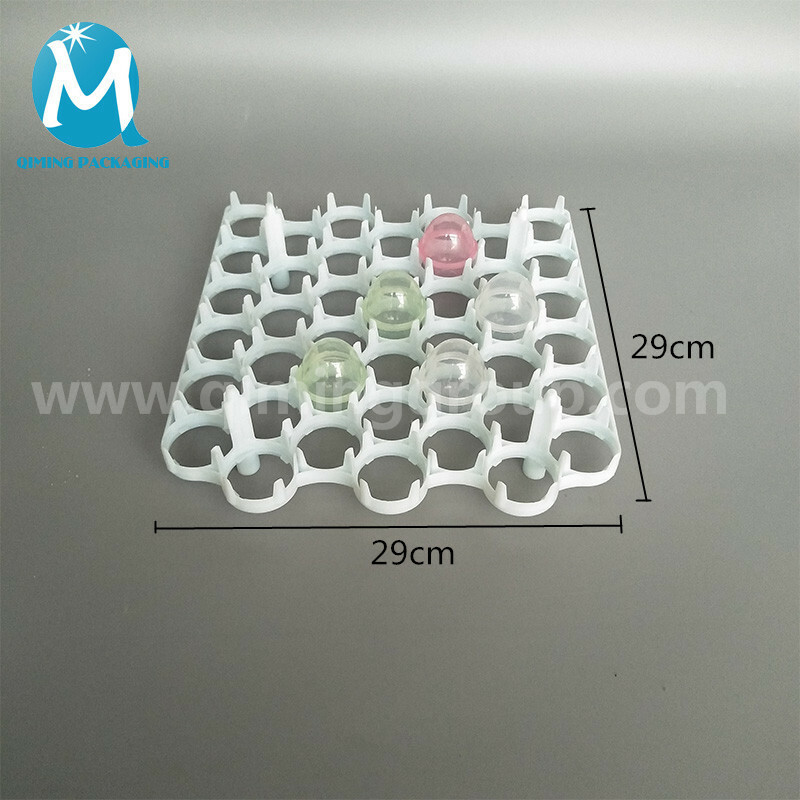 It is easy to clean. 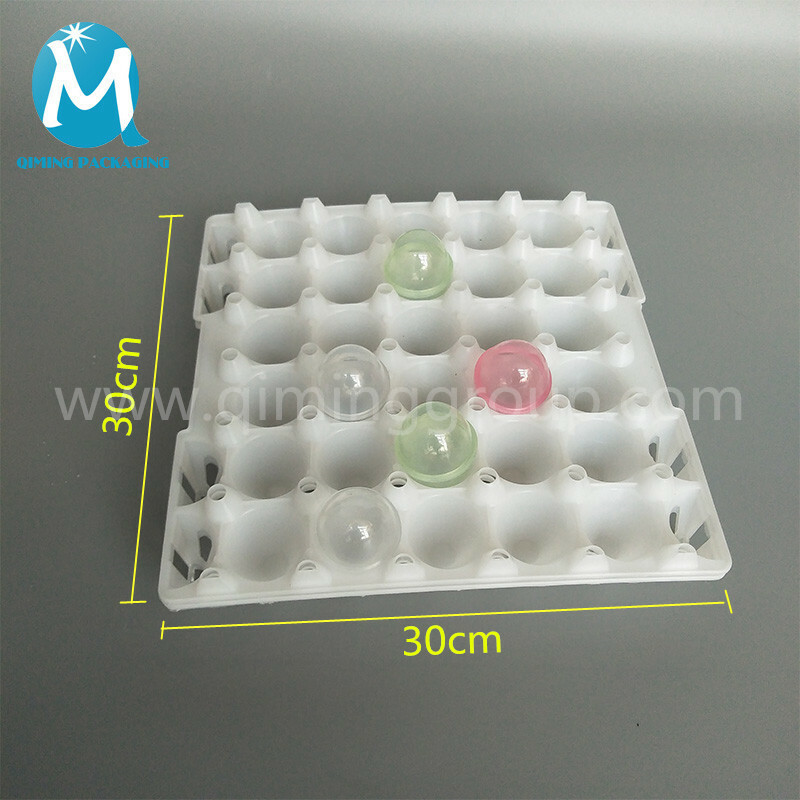 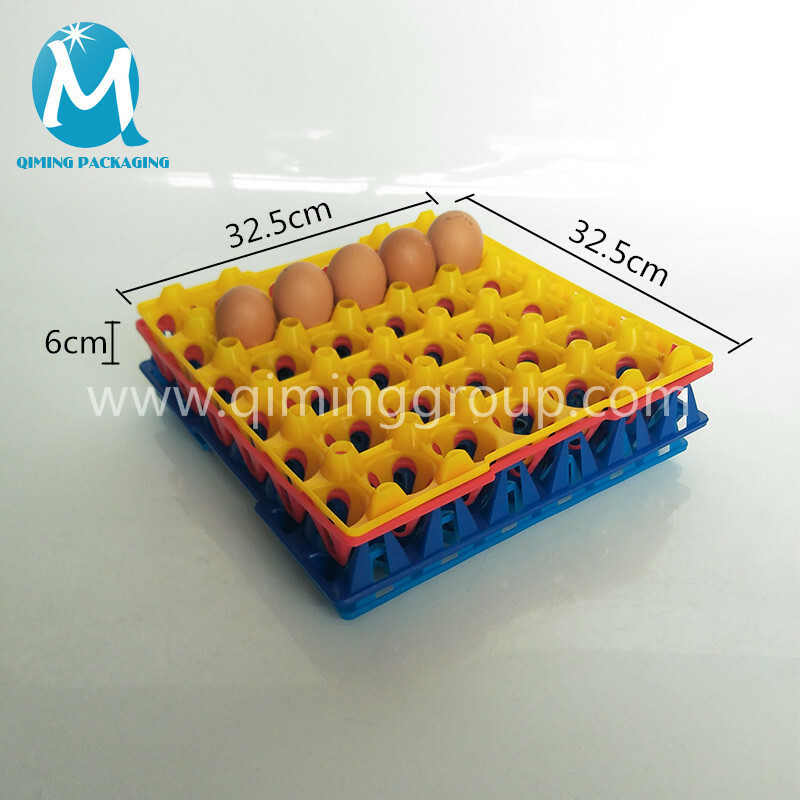 Qiming plastic egg tray adopts 100% HDPE material. 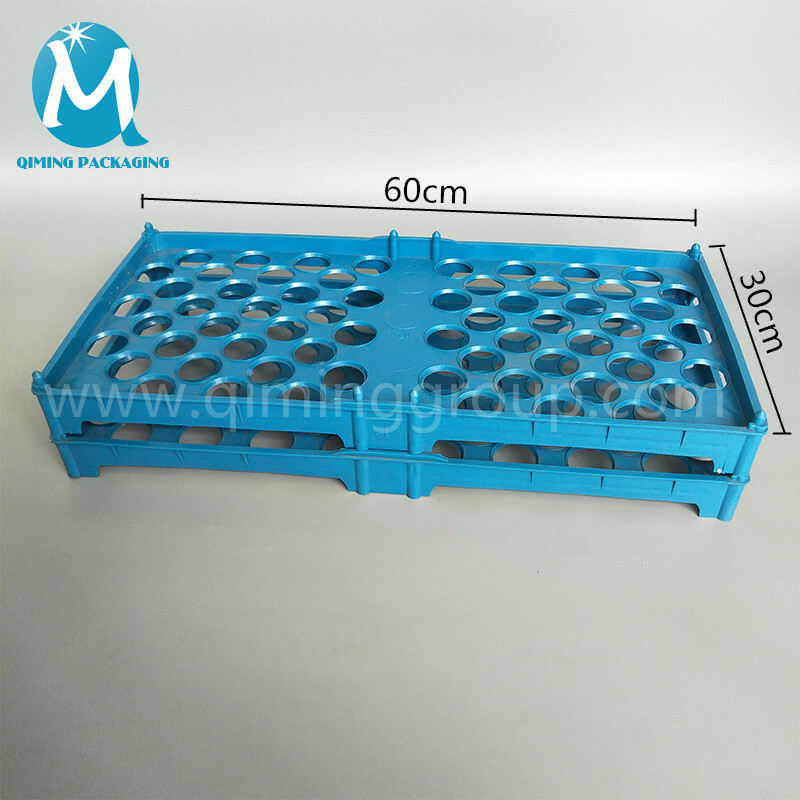 It can be used for poultry farming, transportation, storage and etc. 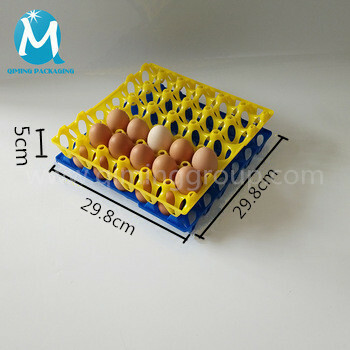 12/20/30/36/42/48/62 hoes egg trays are all available.